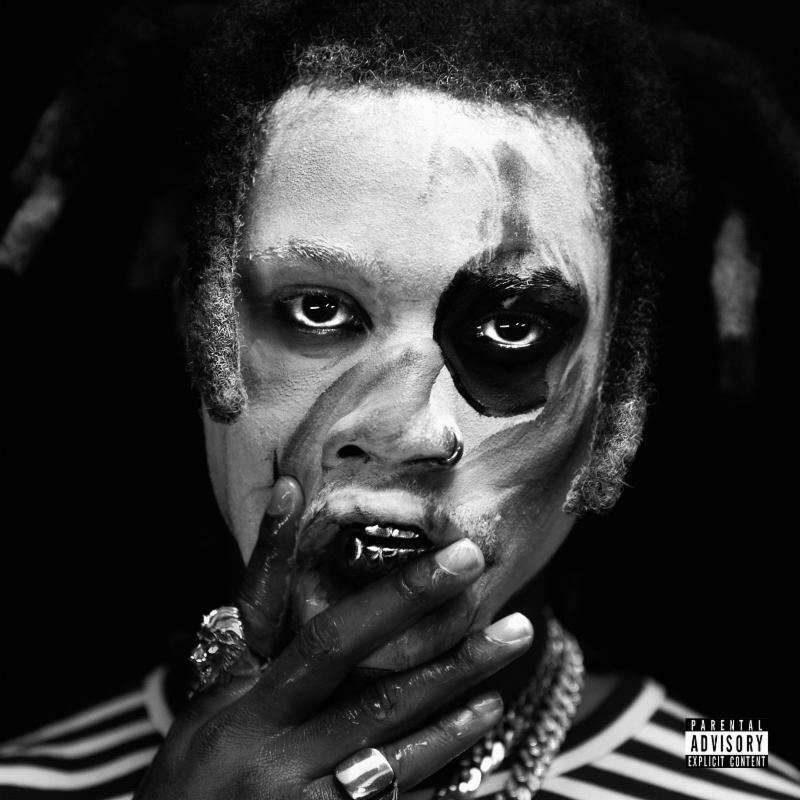 Denzel Curry Shares New Single & Accompanying Video "Clout Cobain"
Home>New Songs>Denzel Curry Songs> Denzel Curry Shares New Single & Accompanying Video "Clout Cobain"
Check out Denzel Curry's new single "Clout Cobain." It appears Denzel Curry is finally ready to share his new album TA13OO. Having teased it over the past year or so, Denzel went ahead and made the project available on iTunes today, ultimately revealing that TA13OO will be dropping later this month & be delivered in three separate acts (see more info here). To coincide with this announcement, Denzel has also treated fans to a new pre-order single and accompanying video as well called “Clout Cobain” which we're highlighting right here for y'all. The visual serves as a statement of the juxtaposition artists struggle with today, attempting to be themselves while being under constant scrutiny to entertain and follow trends to stay afloat and hold on to “Clout." The video finds Denzel at the center of a twisted, drug-addled circus as he contemplates fame & and being a pawn in the hands of the industry. It’s a rather dark, sadistic clip that’s directed by Zev Deans, but one that fans & other artists can definitely relate too. Out now on iTunes, check out the new single and let us know what you think. Look for Denzel to be hitting the road starting next month as well. Tickets go on sale this Friday. Papoose Drops A Black Love Remix To Drake's "In My Feelings"
SONGS Denzel Curry Shares New Single & Accompanying Video "Clout Cobain"